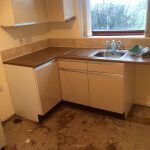 House Clearance Service In Renton West Dunbartonshire Alexandria Balloch Bonhill Milton Old Kilpatrick Bowling. 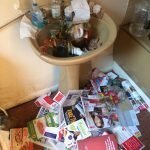 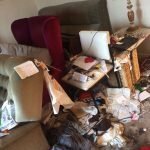 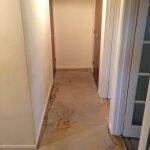 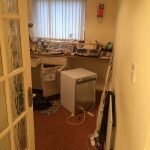 Hi, Please could you provide me with a quote to clear my partners late mothers house over the next few weeks? 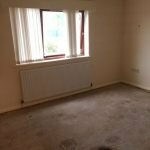 The house is a small 2 bedroom, semi-detached property in Renton – West Dunbartonshire with good access and a small garage. 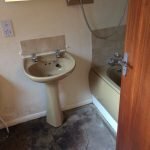 Downstairs there is a living room and kitchen, upstairs a bathroom and two bedrooms and an attic. 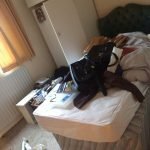 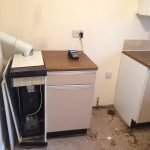 There are some large items of furniture (sofa, dining table and chairs, beds, wardrobes) and the kitchen cupboards do need emptying but the house is relatively uncluttered and all items are in a good condition. 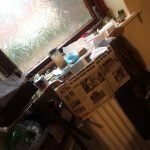 The garage is full of old car parts and furniture and does need clearing. 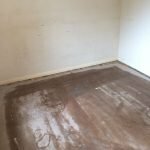 The attic is pretty empty. 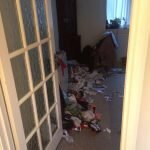 There are bin bags and empty boxes but relatively organized. 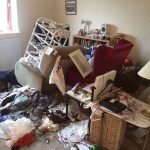 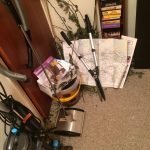 No cleaning required, just house clearance. 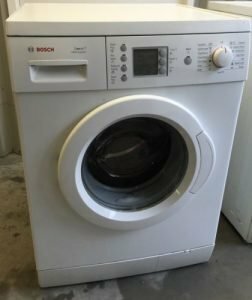 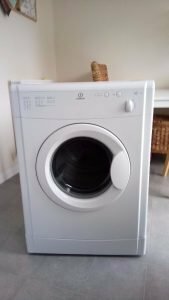 A white Indesit 156OVU 6kg under counter tumble dryer. 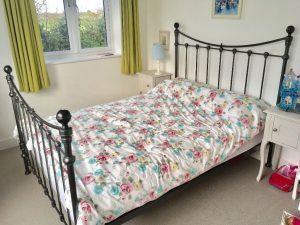 A black metal four poster double bed frame and double mattress, together with a pair of painted bedside units. 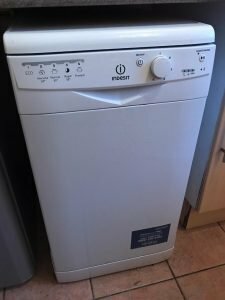 A white Indesit under counter dishwasher. 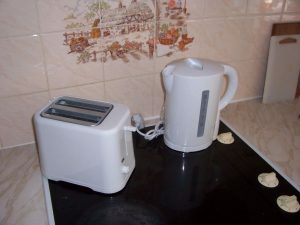 A white kettle, together with the matching two slice toaster. 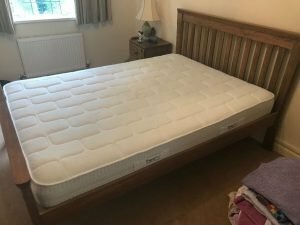 A solid oak double bed frame and white double mattress, together with the matching bedside chest of drawers. 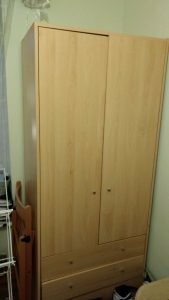 A large light wood double wardrobe, having two drawers to the bottom. 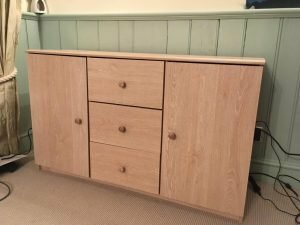 A large light wood sideboard, having a single cupboard to either side of three central drawers. 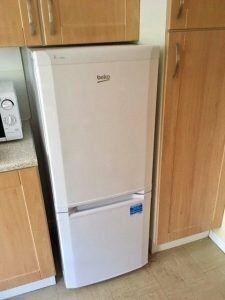 A small white Beko two door fridge freezer. 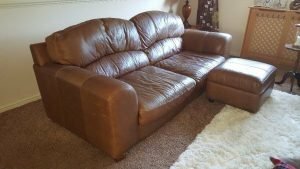 A two seater high back sofa and matching square storage footstool, upholstered in tan authentic leather. 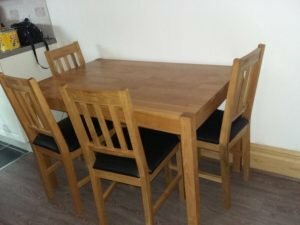 A large solid oak rectangular dining table, together with four matching dining chairs, upholstered to the seats in black faux leather. 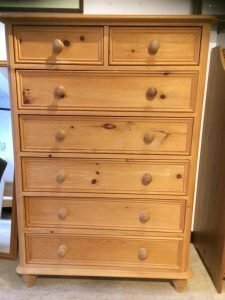 A large solid pine chest of drawers, having two small over five large drawers. 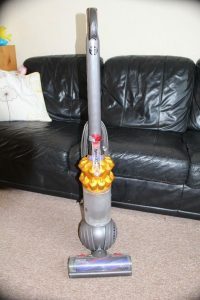 A grey and yellow Dyson DC50 ball upright vacuum cleaner. 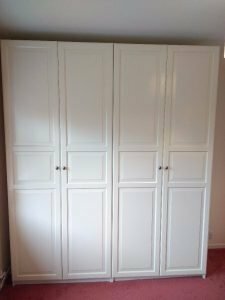 A pair of white solid wood large double wardrobes. 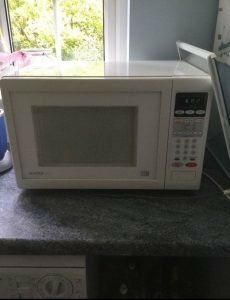 A white 950W 20L microwave oven. 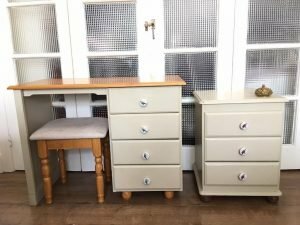 A three piece solid pine vanity table set, comprising a dressing table, a stool and a chest of drawers.